EDITORS NOTE: Updated Monday, April 9 at 9:35 a.m. to include name of victim. 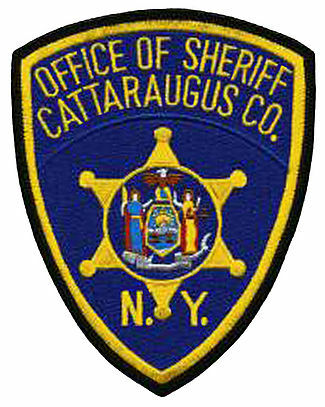 CARROLTON, NY – A Cattaraugus County man faces charges of vehicular manslaughter and driving while intoxicated following a fatal, two-vehicle crash in the town of Carrollton. The Cattaraugus County Sheriff’s Office says the collision took place Wednesday night on Route 417. An investigation determined that a vehicle operated by 47 year-old John McStraw of Olean attempted to pass a semi-trailer and struck an oncoming vehicle driven by Fred Kemp, 48, of Kill Buck, who was pronounced dead at the scene. McStraw was arraigned in Carrollton Town Court and is being held in Cattaraugus County Jail on $15,000 bail.